Magic Carpet Cleaning offers cleaning services in all London areas. Are you sick of stains and dirt? The first thing anyone would notice in your shop, store or office is the cleanliness and orderliness in it. We will tell you a little secret – even when it is not absolutely tidy, any commercial area looks nice and neat when clean! We carefully select the best cleaning detergents that preserve and clean each fabric, carpet, rug and other type of flooring! We strive to offer the best possible cleaning service on low price and get your work done as quickly as possible! Our professional carpet cleaners are fully insured and certified. Is your London Office Clean Enough? Commercial carpet cleaning is that magic work in our portfolio of services that can bring direct revenue – arranging a lucrative contract, creating a flawless first impression, generating trust in your business partners that visit you. What does a clean office mean to your customers? You work hard and strive each day to make your business look attractive to the clients who use your products or services. Everything you do is aimed at improving the image of your company to them. 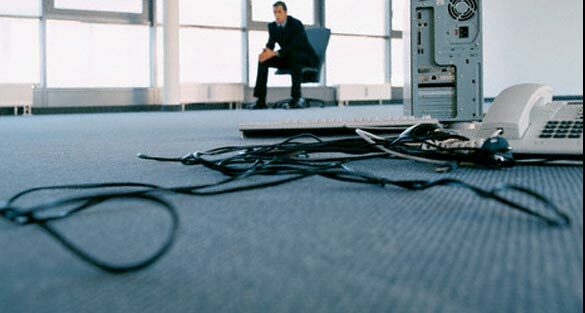 So why ignore commercial carpet cleaning – the first and most important impression that an ordinary person would gain for your business when he comes into your office, store or shop? Clean floors, carpets and fabrics – it is an integral part of good corporate culture of each office. 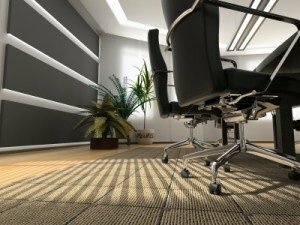 Stains on the carpets in your office will surely be eliminated when the battle with them is led by Magic Carpet Cleaning – professional industrial cleaning in all London areas. If your business depends on your performance to your partners and clients – do not hesitate – call tel — 0208 861 0979 and book an appointment with our cleaning experts! On the other hand, why don’t you check the rest of our expert carpet cleaning services? You never know when your home carpeting or shag rug might need a thorough cleaning.